Development potential is unlimited! Locate your business here with HIGH Traffic count and visibility. This is a super PRIME LOCATION! You are Minutes from both Burleson and Mansfield. This property offers 3 roadside frontages. 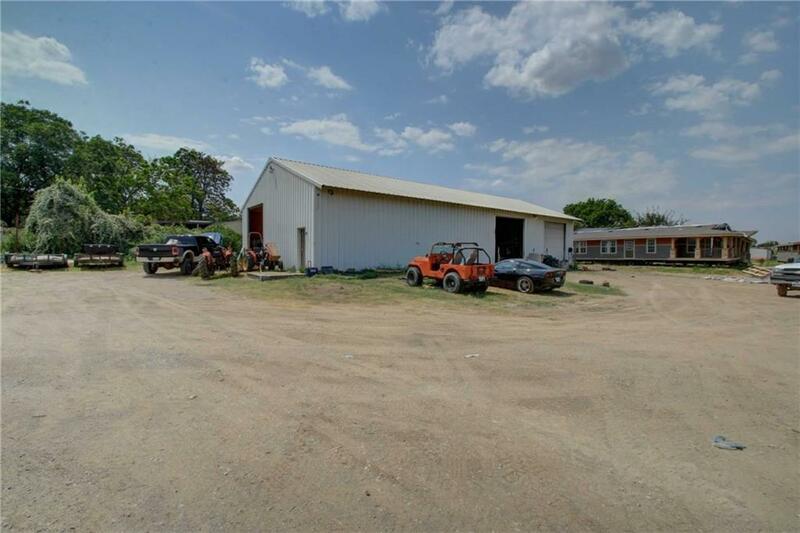 There is a 40x80 Metal shop with concrete slab and 3 overhead doors. 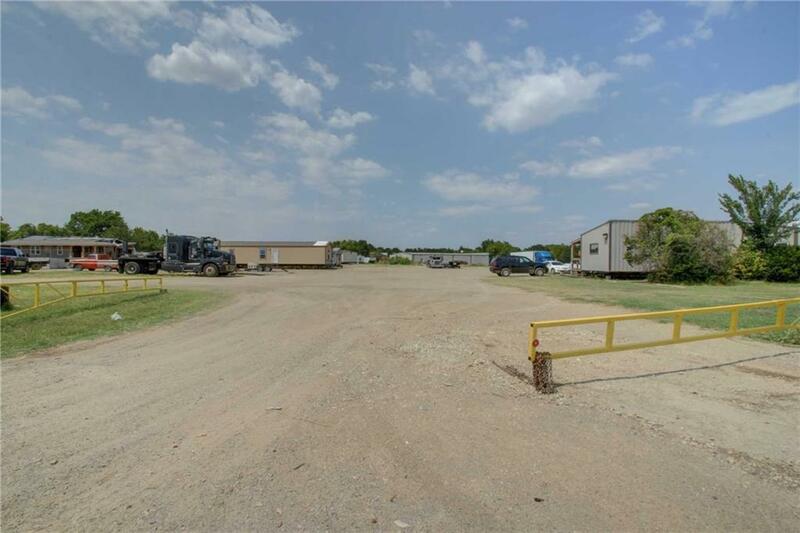 Currently the property has a mobile home sales and transportation company as well as trucking. There are 3 septic and 3 water meters on this property. A new triple wide mobile has also been added to the property. 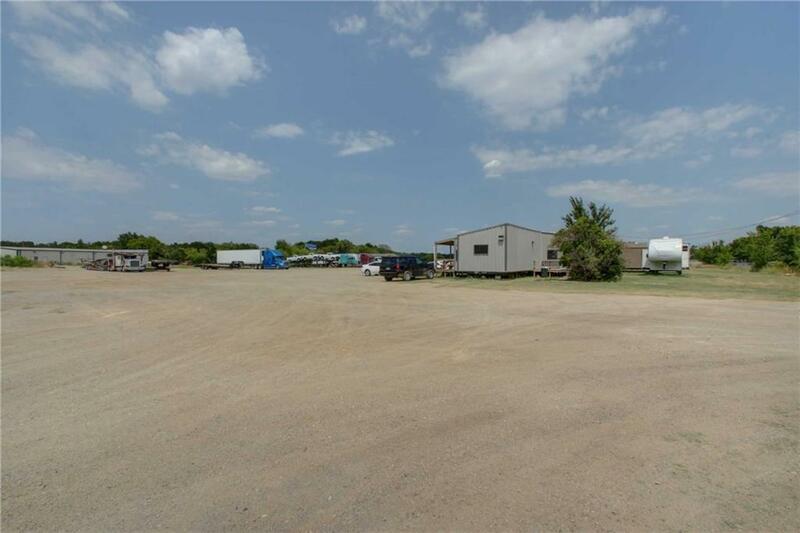 It offers 2000 sq ft 3-2 with double living and sheetrock walls. Wonderful kitchen area to enjoy as well as front porch. 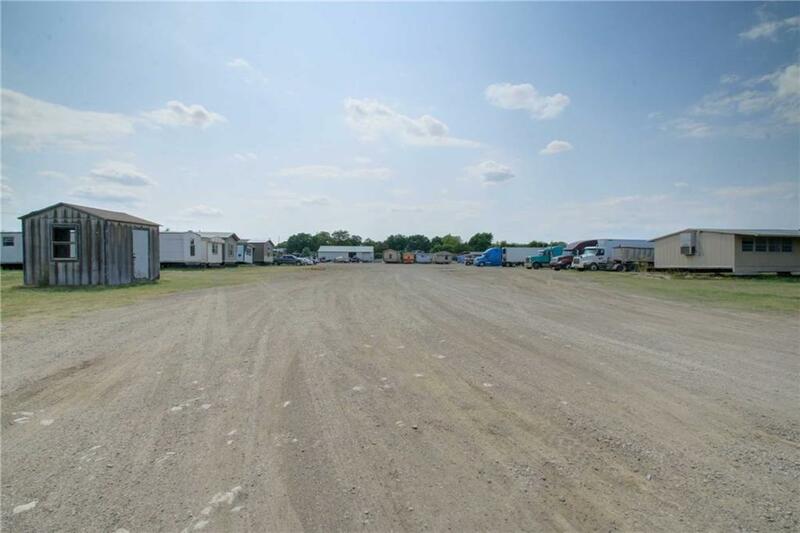 One acre is being offered separately also listed as TBD 1187. Offered by Deborah Lyon-Costa of Top Texas Realty.